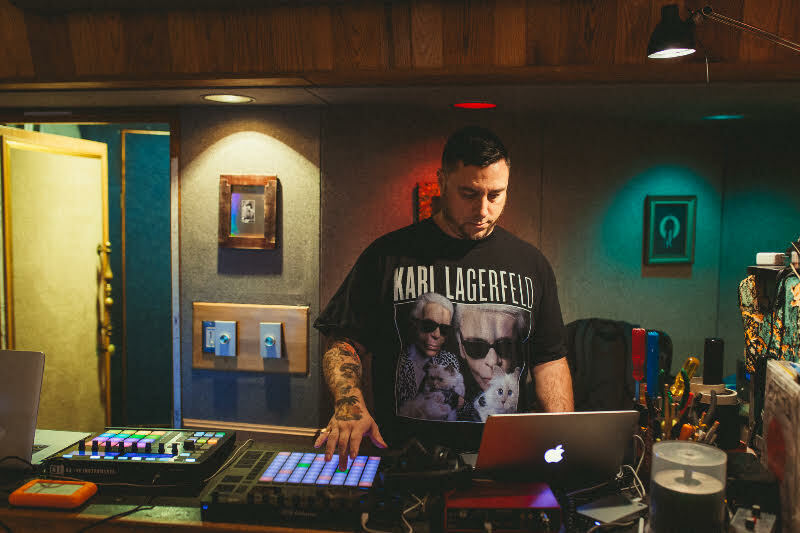 As a producer and engineer, Patrick Brown has worked with the likes of Toro y Moi, K.Flay, Mykki Blanco, The Morning Benders, SISTERS, Darondo, and more, often catching artists on their way up and helping to propel them forward. Recently he’s started releasing original material and collaborations under the moniker Studio_Dad. Based out of Different Fur, a studio owned by Brown (and one of San Francisco’s most historical and famed recording spaces), Brown’s label Text Me Records was formed as a writing and production team with a dozen or so talented musicians, producers, and songwriters lending to an eclectic mix of styles.